Jepson, who has been at the club since 2009, has signed a deal to take the reins of the Reds after being placed in interim charge alongside Chris Kirkland earlier this season. As part of the appointment, Kirkland will continue with his role as goalkeeping coach as well as assuming the position of assistant manager. “I am absolutely delighted to have been given the opportunity to take charge of Liverpool FC Women,” said Jepson. “I have been at the club for a number of years now, so I know what is expected and I will be looking to carry on the good work from the players and staff in recent weeks. 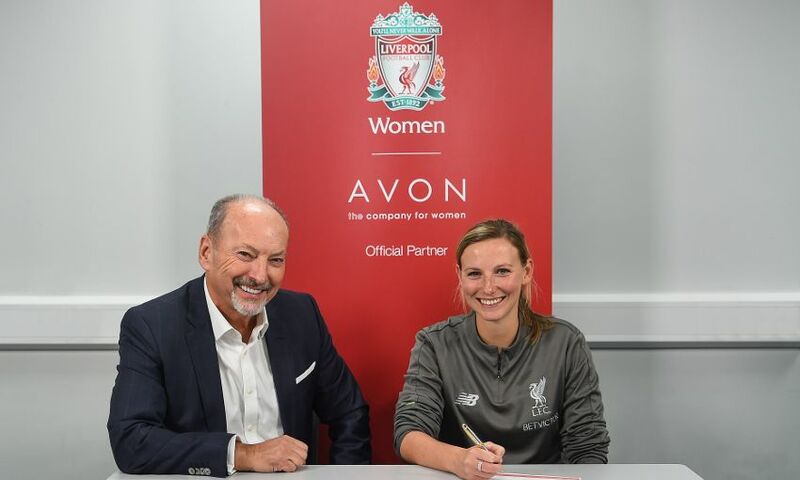 Peter Moore, LFC’s chief executive officer, said: “We are thrilled to have appointed Vicky as the new Liverpool FC Women’s manager and have every confidence that the squad will thrive with Vicky at the helm permanently.